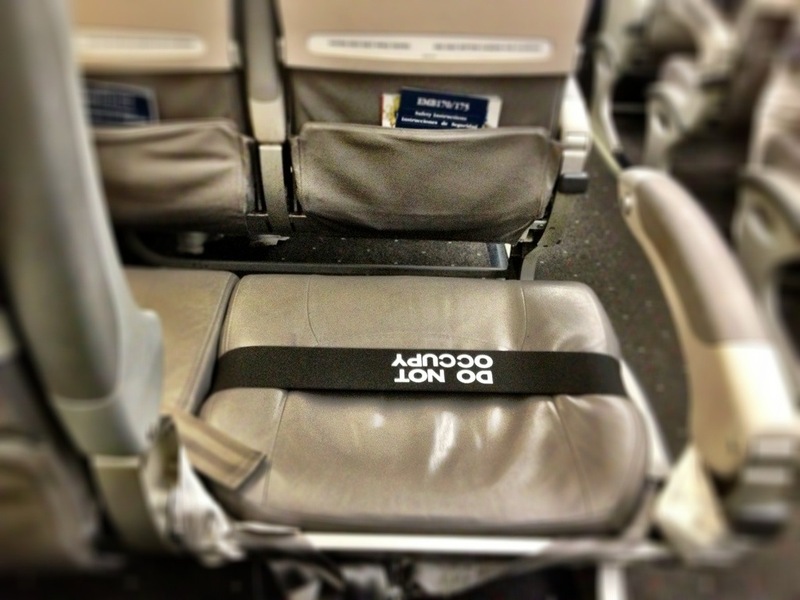 On Monday, I got on the plane to find this the seat in front of me. I sat like this during some of my flight. 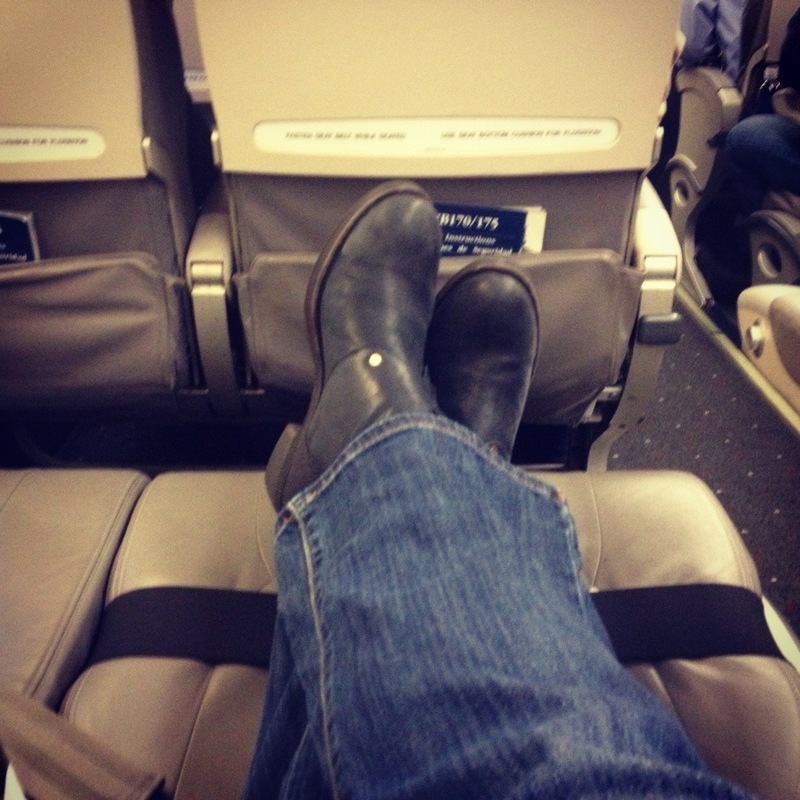 I didn’t get a first class upgrade, but I think this was better. Prev Burgundy Wine Tour with Emma Barbier! LOL…………perfection, sometimes the gods of travel smile upon us! Ha! – love it:) Have a Great One!